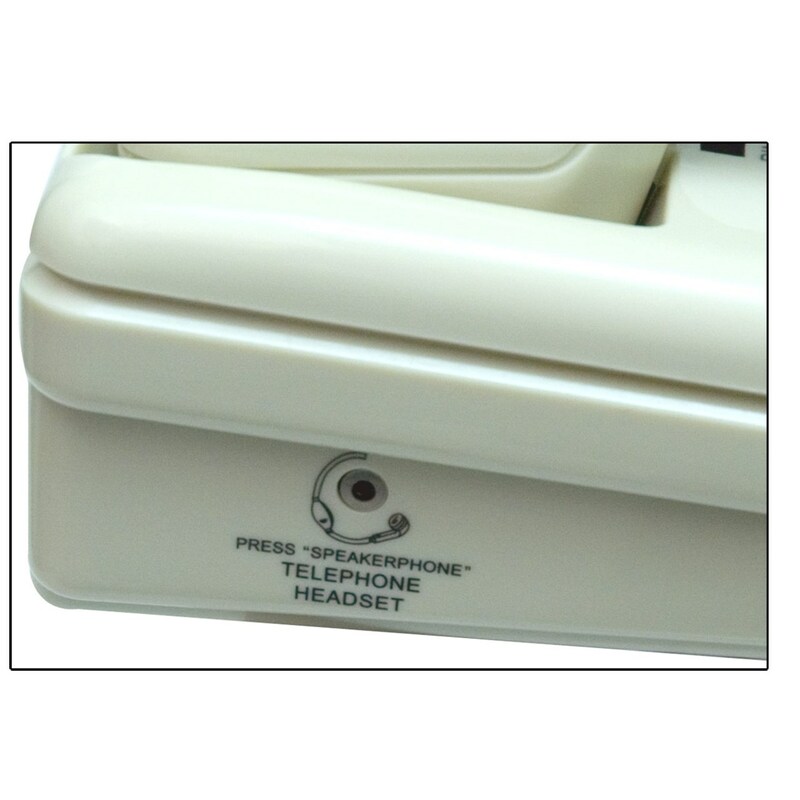 You'll hear loud and clear with this Med-Pat single line speakerphone with normal to loud or boosted to superloud controls. The phone has a flashing ring light and message waiting light so you'll never miss a call. 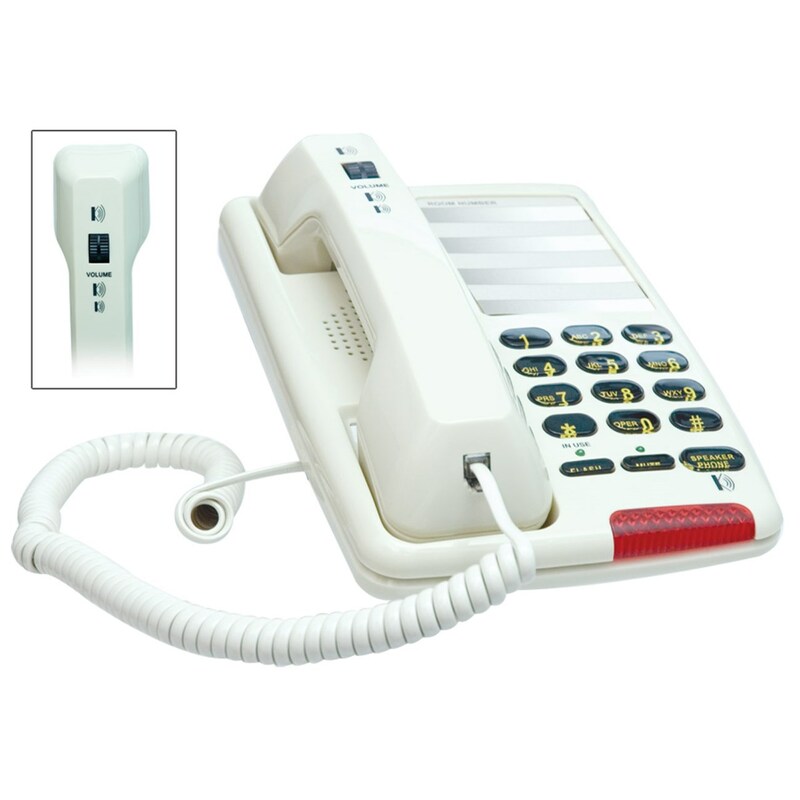 Plus, it's got an extra bright easy to read keypad as well as a large size phone number window with changeable graphic sheet.